The Dual Line c-Si™ laser processing for applications as PERC processing, laser fired contact, selective emitter doping, metal wrap through cell (MWT) drilling and scribing of edge isolation/cutting of wafers. 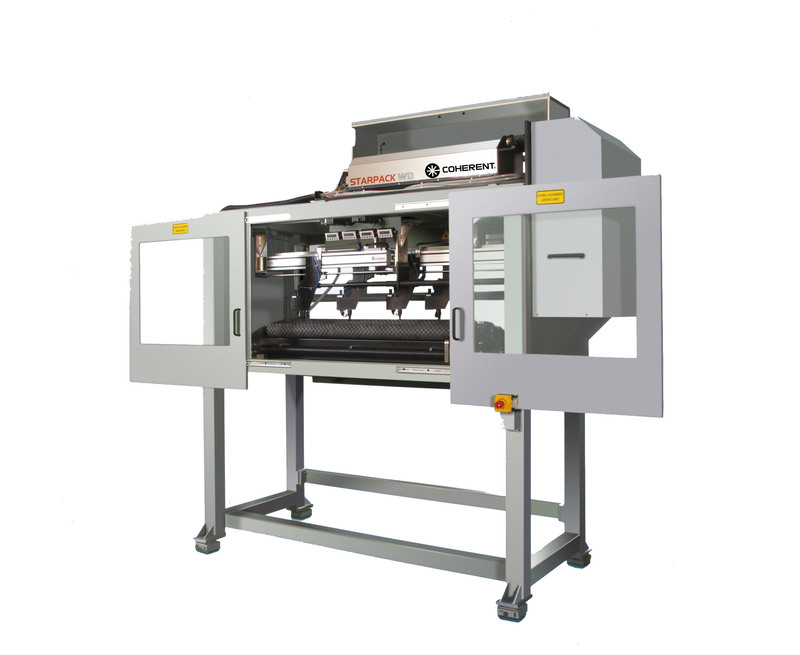 PerfoLite is a low-cost model for perforating cigarette tipping paper and other web material to start with. It is particularly suited for small batch volumes as well as test facilities. 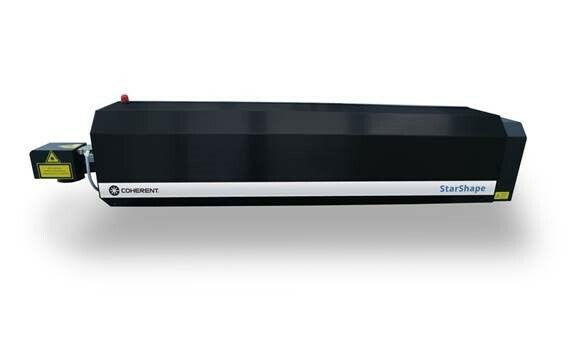 The StarPack AP combines all the features of StarPack WD and CW in one system. 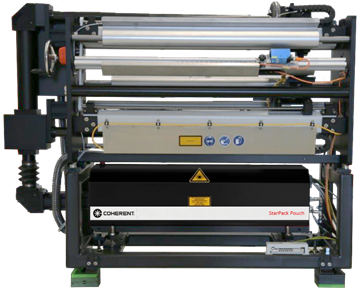 With up to 8 laser sources there are almost no limits for perforating and scribing of packaging material. 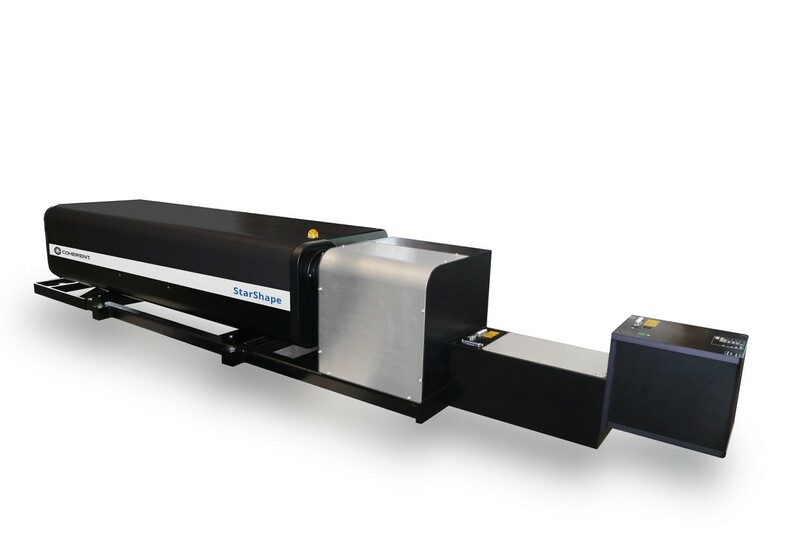 The StarPack HP combines a new 3-axis scanner which offers an impressive working area of up to 1,250 mm x 1,250 mm while maintaining small spot sizes. 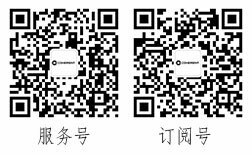 The StarPack Pouch allows to process the finished pouch simultaneously on the front and rear side thus guaranteeing absolute congruence of the scribing contour on both sides. The StarPack WD (web direction) was developed for scribing and perforating in high-speed production webs. 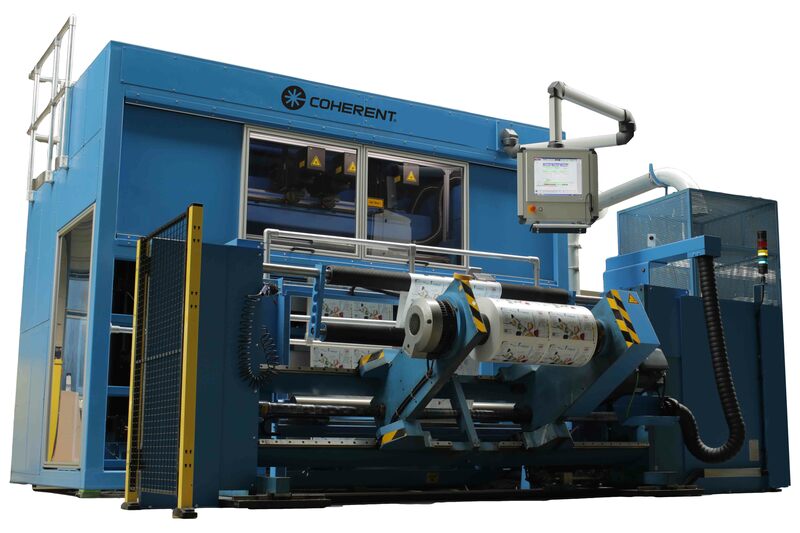 The Coherent StarShape integrates a CO2 laser providing an extensive range for micro material processing like free contour shaping, text or surface structuring of polymers, glass paper or natural materials such as leather, vulcanized rubber or wood. 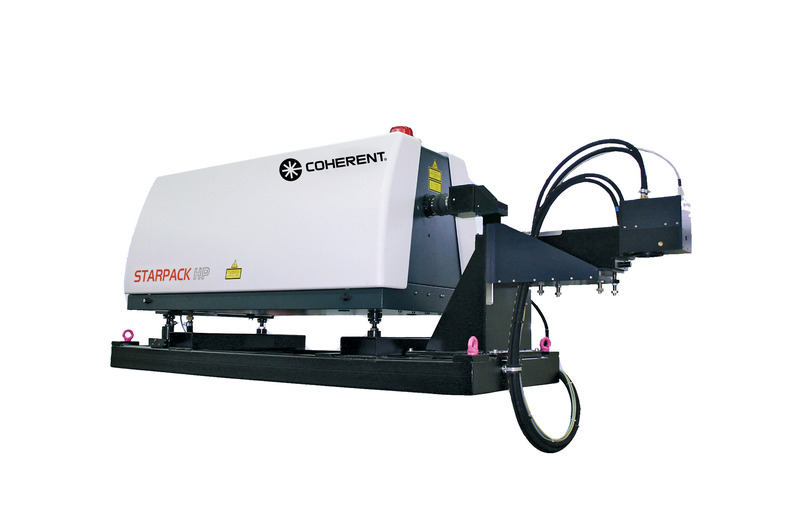 The Coherent StarShape P integrates a CO2 laser, a galvanometer scanning head, and powerful, user-friendly software to enable a wide range of precision microprocessing tasks including polymers, glass, paper, foils, fabrics, leather, vulcanized rubber, and wood.